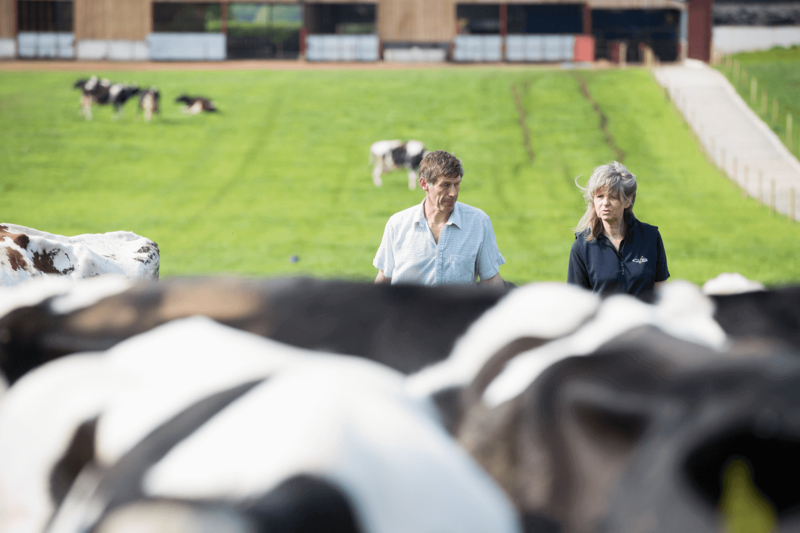 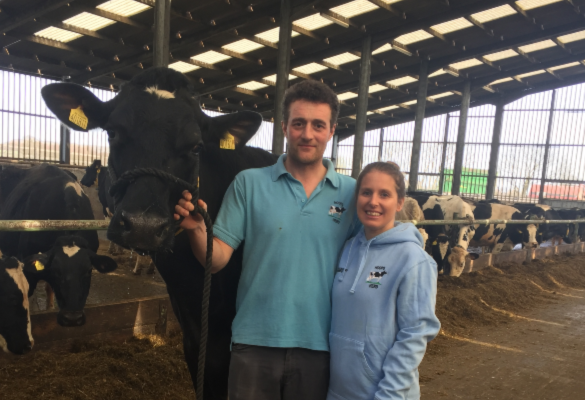 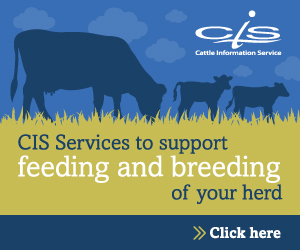 Historically milk recording was seen as a way to get official milk production records, and this is still important especially when marketing cows, but The Cattle Information Service (CIS) provides so much more. 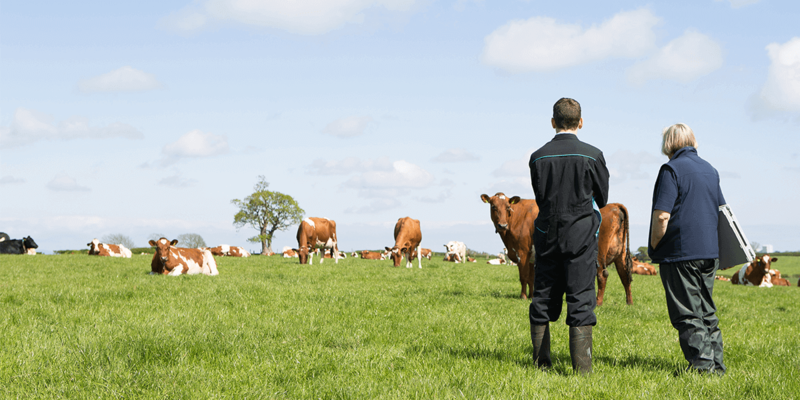 Fertility, health, conformation and ancestry of cows are all important factors that determine if a cow is an asset to the herd or a liability. 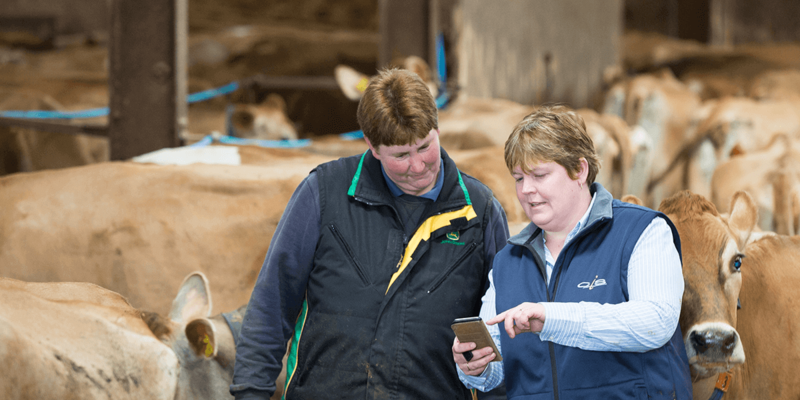 The development of the web based 'Your Herd' management program, has enhanced the power of milk-recording systems, with tools that encourage the farmer and advisors to view the complete picture of the herd and investigate individual cows, allowing essential management decisions to be made without the need to spend valuable time wading through information from several different sources. 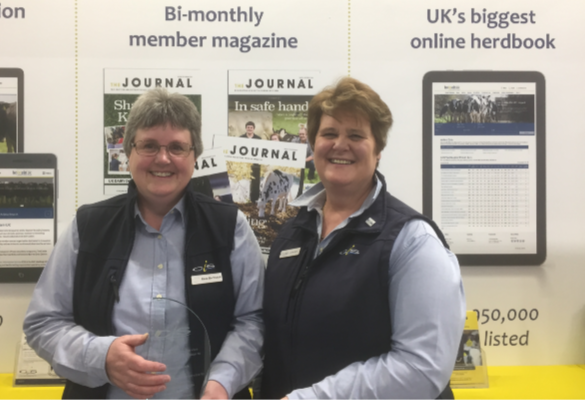 In January Long Service Awards were presented to Holstein UK and CIS employees.